I think the first few months of 2013 were quiet in terms of new Netlabel releases. But if the trend is similar to 2012 there will be no shortage of quality music during the 2nd half of the year. This mix contains a healthy dose of 4/4 kicks but spins out to some more melodic Electronica. Thanks to all the musicians and artists. A full track listing is at the bottom of the post so you can check out individual musicans and the labels releasing them. The front cover beholds a wonderful photograph taken by Cheryl Lindo Jones, check out her G+ profile for more photos or visit her blog here. Thanks Cheryl, keep creating. We’re looking forward to seeing more photographs from you. 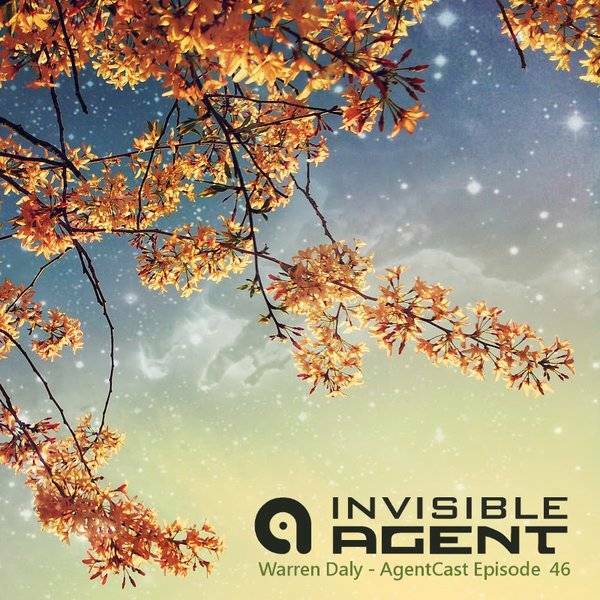 So, I’m beginning my rapid assent to Episode 50 of the Invisible Agent podcast. I think I’ll have to make it an extra special podcast. Please send suggestions, comments or requests. Until next time, happy listening, and remember to share.